still to be seen until Saturday December 17, 2016! 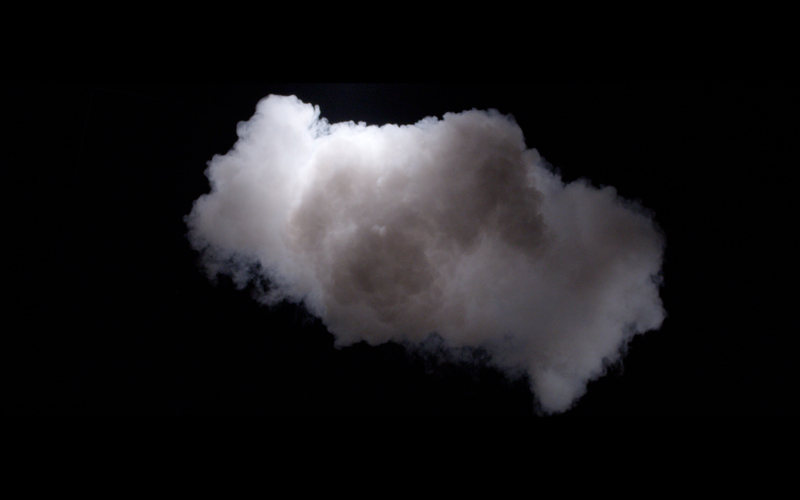 installation QUASi, including his latest cumulus works. 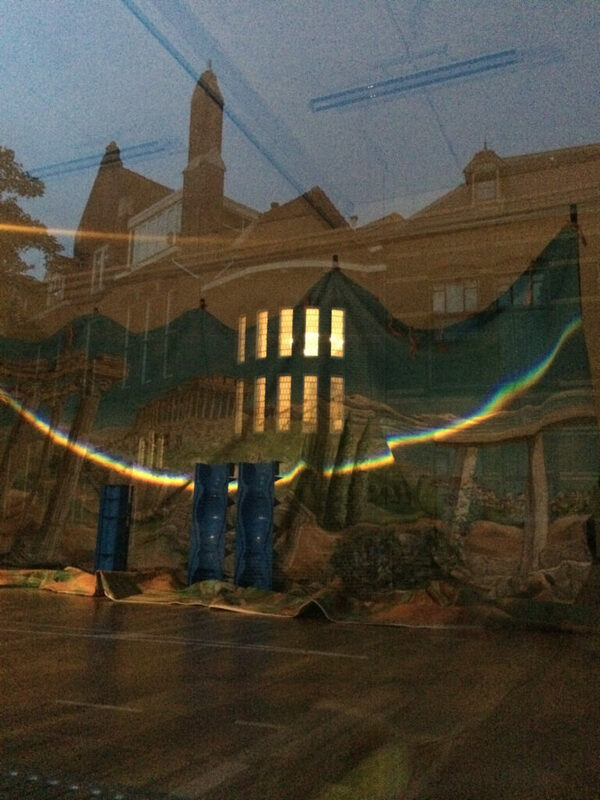 Berndnaut’s Quasirama, with theater decor canvas, light sources, plastic pillars and a lighted prismatic panorama, is to be seen in the evening from the outside at St.Walburgstraat.